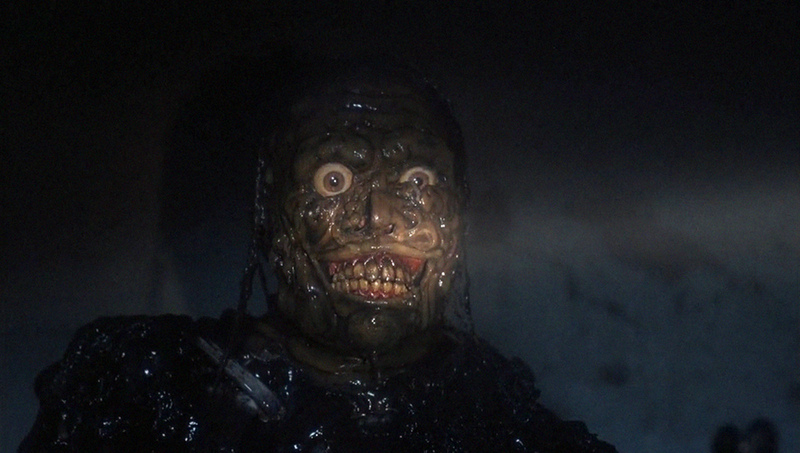 Return of the Living Dead Part II isn’t good…However, Scream! Factory’s Blu-ray presentation, which restores almost all of the film’s original audio, features a superb visual presentation and comes loaded with a bevy of incredible bonus features, is a real gem for fans of the series. 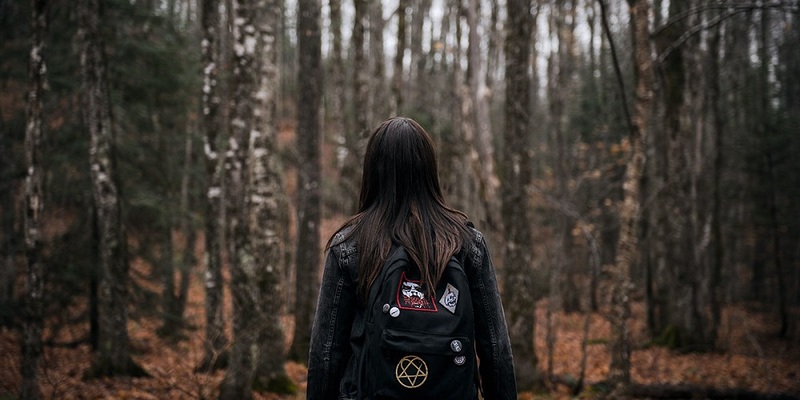 While not quite as terrifyingly successful as 2014’s Backcountry, writer/director Adam MacDonald’s supernatural coming of age shocker Pyewacket is still an uncomforting psychological thriller that features a sensational climax and a strong performance from rising star Nicole Muñoz. Ryan Prows does a terrific job crafting something engaging, clever and most of all entertaining with his multipart crime comedy-thriller Lowlife, his movie a violently energetic celebration that’s difficult to resist. Marrowbone is a spellbinding gothic drama overflowing in suspense, dread, pathos, romance and honest to goodness human sentiment. It is a sensational piece of genre subterfuge, the narrative an increasingly byzantine maze overflowing in deft twists and turns. Having now re-watched all five of the Mission: Impossible films, I can say definitively that Ghost Protocol is my favorite in the series up to this point. Even with some wonderfully memorable set pieces and a terrific villainous turn by the late, great Philip Seymour Hoffman, 2006’s Mission: Impossible III is my least favorite entry in the long-running Tom Cruise international espionage franchise. I’ve seen Tomb Raider four times now, which is the most I’ve watched any single 2018 release so far this year. That probably says it all. McAdams and Plemons are sensational, and the quality of the laughs is consistent throughout. This is a great little movie. 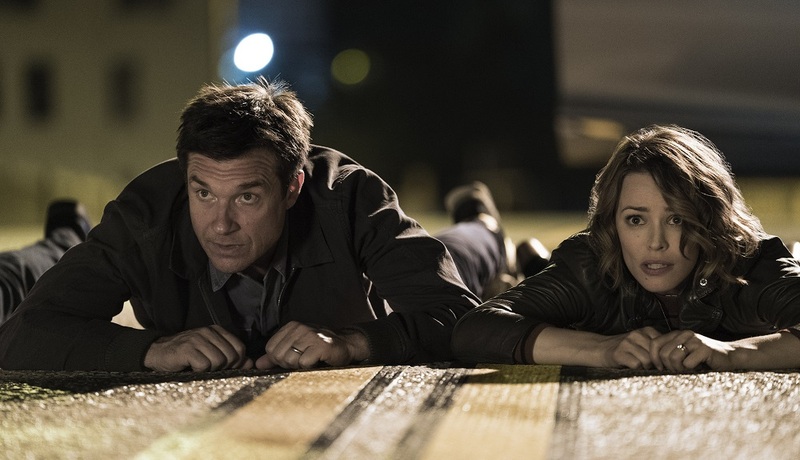 Here’s hoping now that Game Night is on Blu-ray and DVD more people will take advantage of the opportunity to discover that for themselves. Desolation is an undeniably creepy film, and the unexplainable nature of the threat tracking every move Abby, Sam and Jen make couldn’t help but make my skin crawl. Sam Patton has made a fine little independent shocker genre fans are almost certain to enjoy, this backpacking horror opus a chilling thriller I’m happy I took the time to revisit.